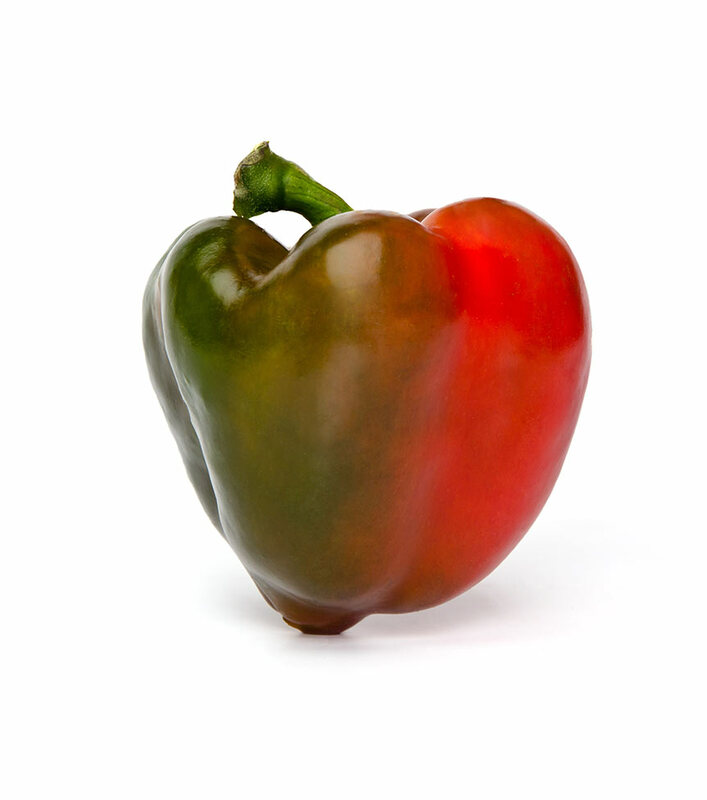 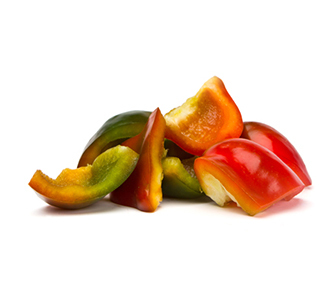 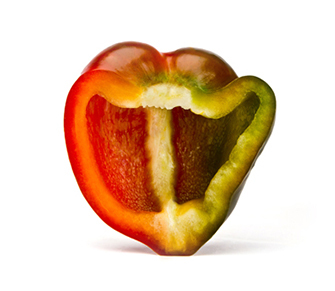 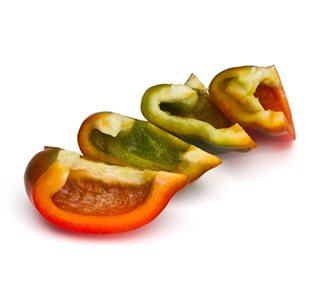 It is a red and green pepper with soft texture and flavour. 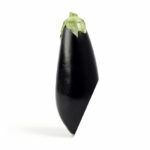 It is rich in water, so it hardly has fat or calories. 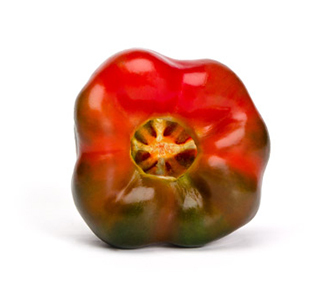 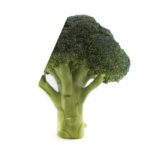 It stands out for its high mineral and vitamin content, such as vitamin C.